The letter A is the first letter in The English Alphabet. It is also the first Vowel in The English Alphabet. As with every letter in The English Alphabet, The Letter A has two versions in the written form. As you learn The Common Tongue of The English language, you will see that The letter A can be pronounced many different ways. 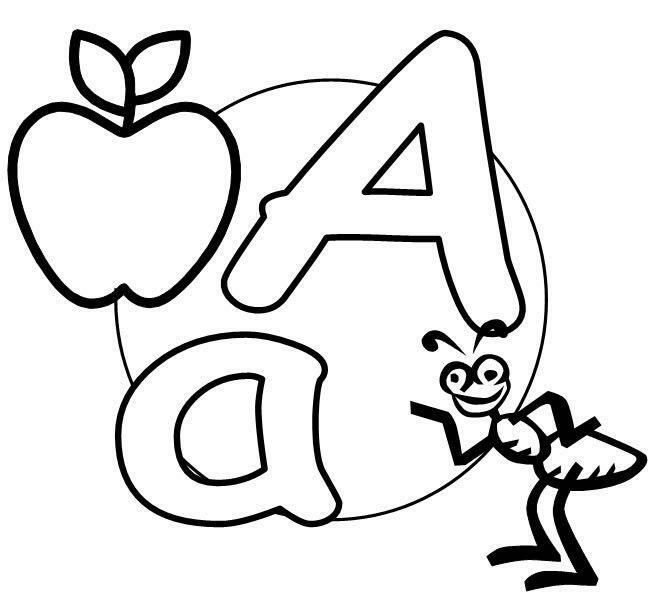 The Letter A,a is the first Letter of The English Alphabet. It is also the first Vowel. But in addition to just being a letter, It also has various other functions in English Grammar as well. One of The Indefinite Articles representing “One” of some “thing”. One of many Determiners in the English language. A word that “determines” the meaning of a noun or noun phrase. The grade given to a student for doing very well in school or on a specific assignment or project. Is there any opportunity for the peoples belonging to remote area and they can do this telepathically or by webinar ? I want to learn about word building ,So is there any link for this purpose? I would very much like to help you out, but I am not sure exactly what you are asking for. Could you try to clarify what you mean by, word-building and what kind of webinar you are referring to?